This weekend I went to Vogue Festival to listen to a talk with four of the best health and wellness industry pioneers. The talk was titled CHANGE YOUR LIFE, I had confidence in the impressive line up of experts. Andy Puddicombe – Founder of Headspace. A former monk with a degree in circus arts. 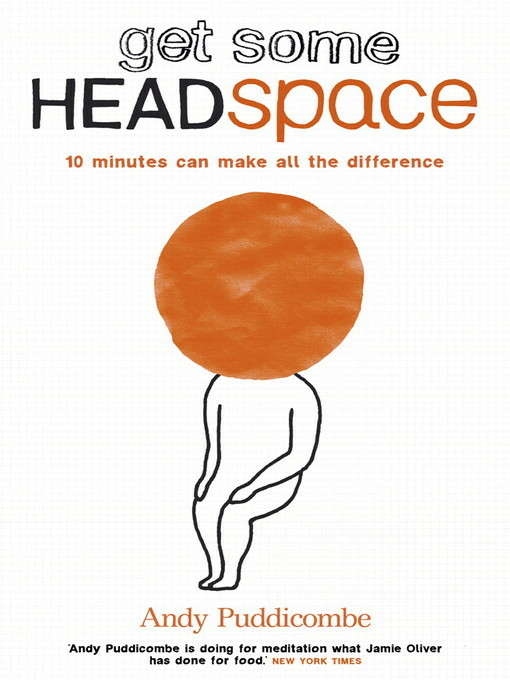 Headspace is a guide to mindfulness & meditation. James Duigan – The creator of Bodyism and author of the best selling ‘Clean & Lean’ diet. James sculpts some of the A- lists best bodies including Elle Macpherson & Rosie Huntington-Whitley. Calgary Avansino – British Vogue contributing editor & columnist for The Sunday Times, Mother & wellness warrior. The talk kicked off with some pretty shocking statistics about the diet industry. Apparently women in the UK spend an average of £25,000 on diets throughout their lives. That’s a heck of a lot of books, shakes, pills and teas that promise to make you thin. The biggest companies thrive on making us feel guilty and shameful about our bodies and by making us think that we need to lose weight. Calgary told us that 80% of women have negative thoughts about their own bodies. I would like to know who the other 20% are?! because I don’t know any. Unfortunately, us women have become used to self loathing and comparing ourselves to women with ‘perfect’ bodies. Many of us have a complex and emotional relationship with food. We often deprive ourselves, we then indulge, feel guilty, become frustrated, give up and then start it all over again. It’s exhausting and it’s the opposite of ‘healthy’. So many diets are extremely unhealthy, they promote fasting, eliminating certain food groups and counting calories. It’s so boring!! Listening to Ella speak about food was refreshing, she believes that food should be enjoyed and that if you eat well and ditch the processed junk, you don’t have to feel guilty about eating. 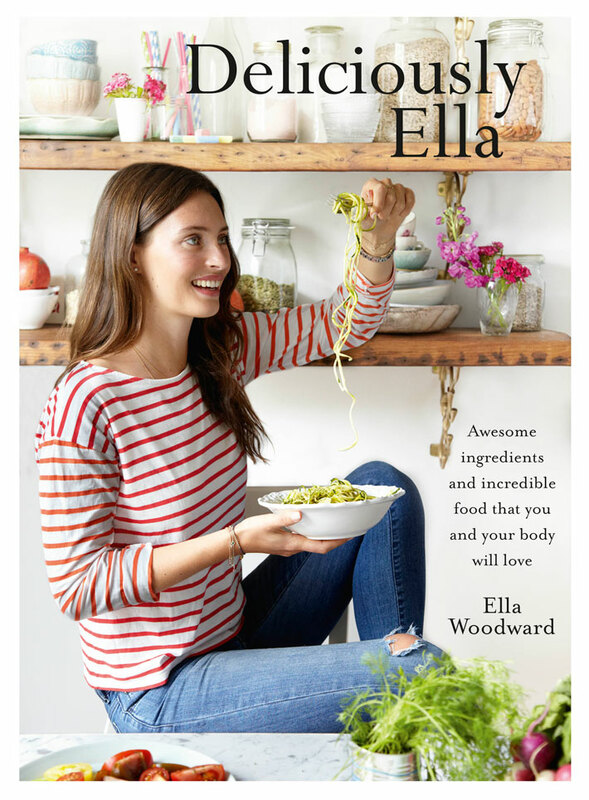 I have been a fan over Ella’s for a long time, I have tried many of her recipes and I often head over to her blog for some fresh foodie inspiration. As the talk continued the focus was more on the health of the mind, than the body. Andy spoke about the benefits of meditation and mindfulness whilst James told us that our happiness should not depend on our body fat percentage. It was clear that self esteem and happiness were two things that many people lack in their lives. As a personal trainer, I want to encourage women to be active and healthy but also to be happy. The talk made me feel inspired and it is really encouraging to hear that there are people in the industry doing wonderful things to help us and not just promoting a stereotypical idea of ‘health’. I was lucky enough to chat briefly with Andy Puddicombe after the talk. I bought his book in the Vogue shop and I have already started reading it. I am interested to learn more about the health of the mind. In general, I don’t think that we pay as much attention to our mental health as we do to our bodies. Perhaps this is because nobody else can really see what our minds look like. Many people suffer from anxiety, depression or insomnia and often the first treatment recommended is prescription medication. The health of the mind is just as important as nutrition and fitness. I was glad to learn that you don’t have to sit cross legged on the floor and burn incense to meditate. Also, as a Christian, I have always associated meditation with Eastern religions. I am now learning that meditation and mindfulness is more about being present, aware and having a calm and clear mind. Sounds good to me. I spent the rest of the afternoon browsing in the Vogue shop, admiring the well dressed women and drinking tea at the Harrods bar. I even picked up some style tips from a Vogue intern. I highly recommend you grab a ticket for next years Vogue festival. See you there.